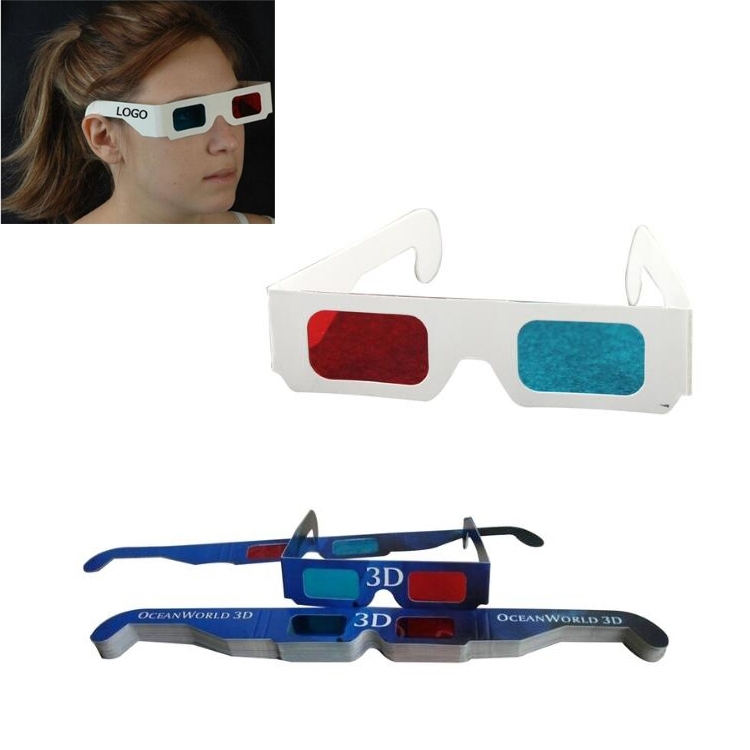 3D glasses is made of PET with paper cardboard frame.The glasses come in free size and can be easily used by young and adults alike. No more adjustments as they will fit your head perfectly without any settings and offering real looking graphics and sense of reality. Custom logo can be imprinted with all colors. Package: 100 pc/opp bag, 5000 pcs/ctn, 68 lbs/ctn.